Gift Ideas from Langley Flying School. Give the Gift of Flight. Introductory Flight. Sightseeing Flight. This is perhaps the most popular gift because it is not too expensive, yet your friend or loved-one will really be exposed to airplane flying under the supervision of a Flight Instructor. The recipient will be treated just like a student pilot and will be involved in all the pre-flight and post flight administration and duty normally completed by pilots—this takes about 2 hours, and includes the pre-flight inspection of the aircraft, calculation of weight and balance, and all pre-flight and post flight pilot checklist tasks. The 40-minute flight typically entails a flight from Langley Airport to White Rock and back and has distinct departure, en route, and arrival phases of pilot activity. *Plus instruction fee and tax. This is the second most popular gift and it is designed for people who simply want to see the Lower Mainland from ½ mile high. The recipient can just sit back and enjoy the view while one of our Flight Instructors guides the aircraft above the sights you want to see. A ½ hour flight will provide viewing of such locations as White Rock, Surrey, Pitt Meadows, just north of Fort Langley, Mission, and just east of Aldergrove. A one-hour flight will take you all the way Chilliwack in the east, or Stanley Park and Vancouver Harbour in the west. This is the biggest bang for the buck, with recipient gaining full enrolment in a 90-hour Groundschool. The class will last from February to May, with classes on Tuesday and Thursday evening from 7pm to 9:15pm, and a 2-hour tutorial on the weekend. If they wish, they can defer their enrolment until summer classes that begins in June. The course is a prerequisite for the Private Pilot Licence, but people can sit in simply because they are interested in aviation. Pilot books and supplies are extra. This is for those who are seriously interested in learning to fly, and includes the introductory flight plus an additional five 1-hour flight lessons (a total of six training flights). By the time they have completed they will know how to conduct basic flight manoeuvres in an aircraft, including climbs, descents, turns, and speed variations. 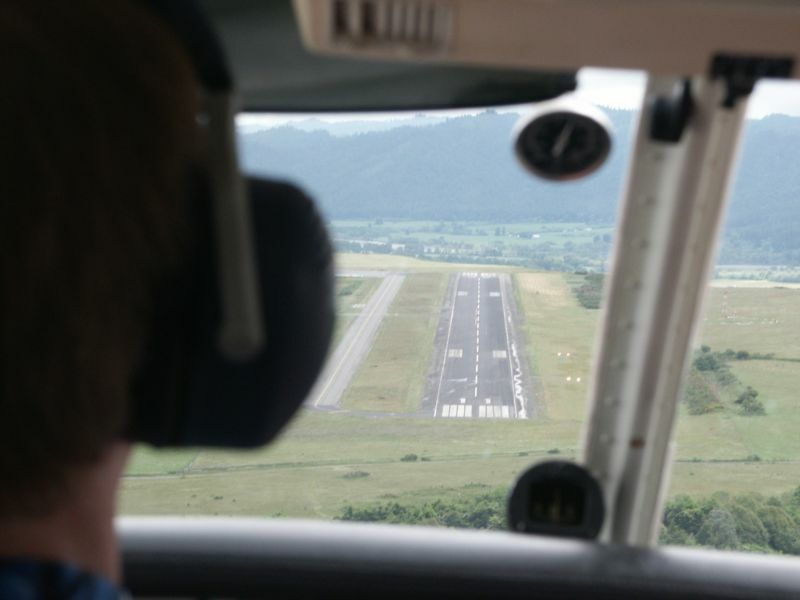 All times are credited toward the Private Pilot Licence. For further information of Langley Flying School's gifts, contact Office Administration.